Salina Police are looking for thieves who broke into a building and stole construction tools from a job site. 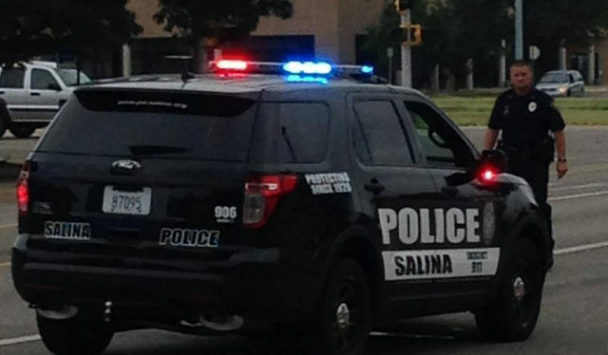 Captain Paul Forrester tells KSAL News that sometime between last Friday at 5pm and Monday morning at 8:20am, someone removed a sign that was covering a basement window on a building in the 1100 block of E. Iron and took a number of tools owned by May Construction of Salina. Police say a Milwaukee sawzall, 2 power grinders with blades, an impact drill plus multiple hand tools, sledge hammer and scrap metal were stolen. Loss is listed at $1,730. Copyright © Rocking M Media, 2017. All Rights Reserved. No part of this story or website may be reproduced without Rocking M Media’s express consent.